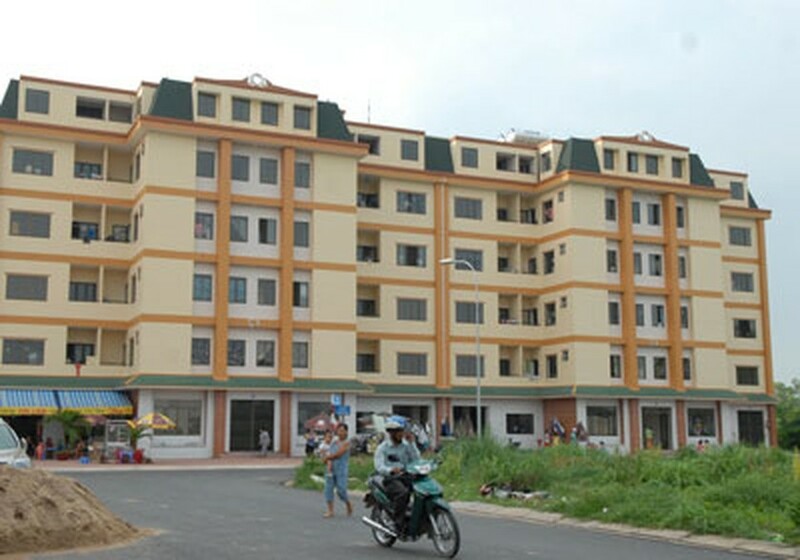 Le Hoang Quan, chairman of the People’s Committee of Ho Chi Minh City, said on January 22 that the City will focus on housing projects for low income people, improve downgraded apartment blocks and remove houses along canals. He made this statement at a conference to implement Government Resolution 02 on measures to resolve trade and production difficulties and clear bad debts. Chairman Quan instructed authorized organs to examine and report to the People’s Committee on the status of real estate projects in the City. He asked them to focus on limiting high-grade projects and developing more social housing projects. They should also help businesses to clear inventory. Mr. Quan said that the City will support businesses to overcome difficulties and recover but will ostracize those producing bad quality goods and increase prices unreasonably. 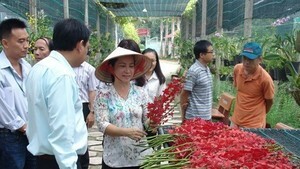 They are expected to join hands to share difficulties with the community in the current economic crisis. Nguyen Van Lai, director of the Department of Industry and Trade, said that inventory in HCMC has fallen by six percent in January. The drop was not much but is a good sign. At the meeting, the Department of Construction proposed some measures to solve difficulties for the real estate market. For instance, the City should speed up disbursement of capital to social housing and dormitory projects. Relevant organs should regularly supervise and speed up such projects, spend City budget to purchase commercial houses for resettlement purposes and create conditions for businesses to reduce prices to make apartments more affordable.